File format ---Gerber with 274-x is preferred to manufaturing. If you send us with original design file ,please send PDFs to see how the board looks like. 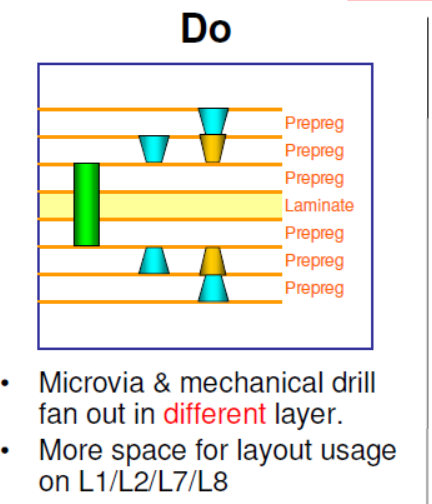 Do not forget drill file in zip to us.We can read Altium, Protel , Eagle. KiCAD, PowerPCB, ODB++. 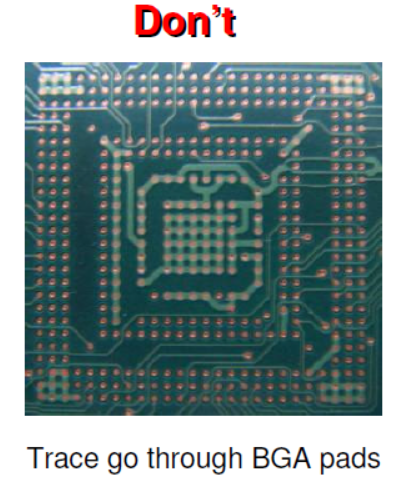 The best PCB dimension to do and assemble is under 200*300mm,max 450*450mm for normal boards. if under 25.4*25.4mm,please panelise or contact us free to panelize for you . Add at least 5mm frames at two sides ,10mm at each sides is the best when loading. 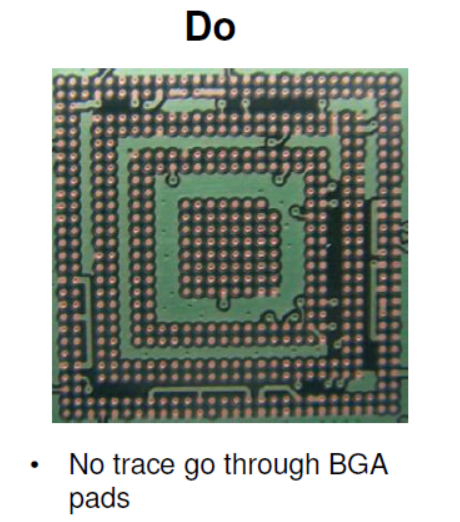 Some customers need mouse bits (tab) to connect boards,not v-groove. 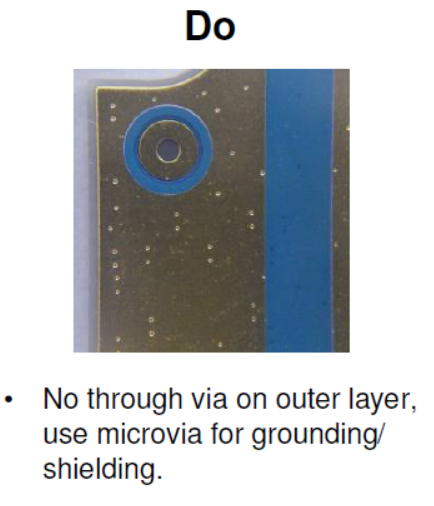 The stamp holes should be in 0.5-0.8mm.Contact us to get details for tab connecting. Impedence control board,please inform us width/space ,layer,and what value you want.see an example. 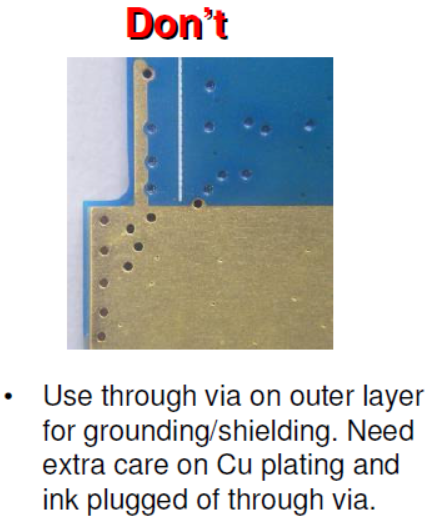 Heavy copper PCB,you need to enlarge copper width and space. 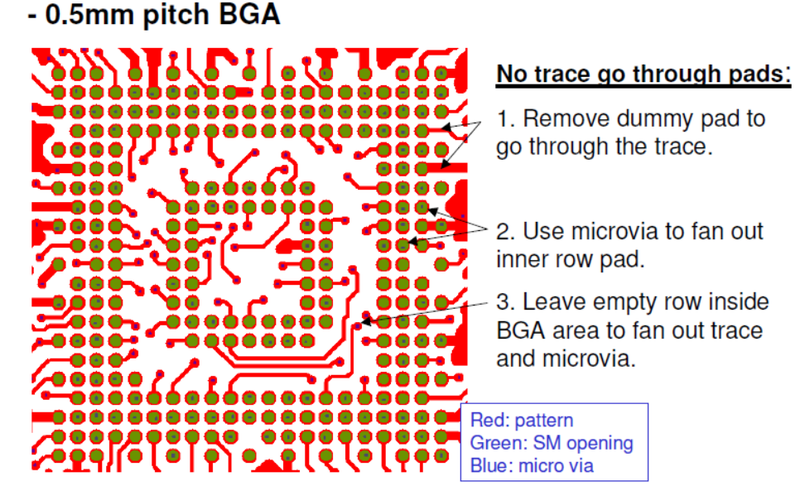 The check list for PCB manufacturing.Download here. How to generate gerber and drill files from Altium? pls see click. 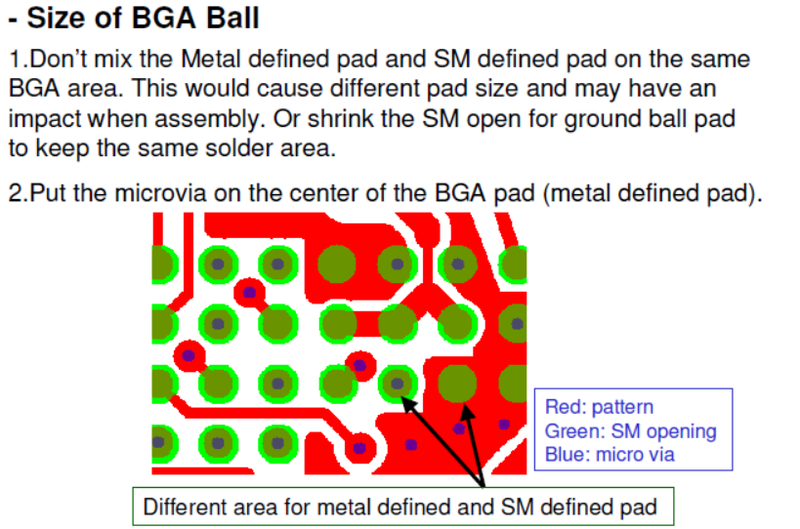 How to design Flexible circuits or Rigid-flex PCB? 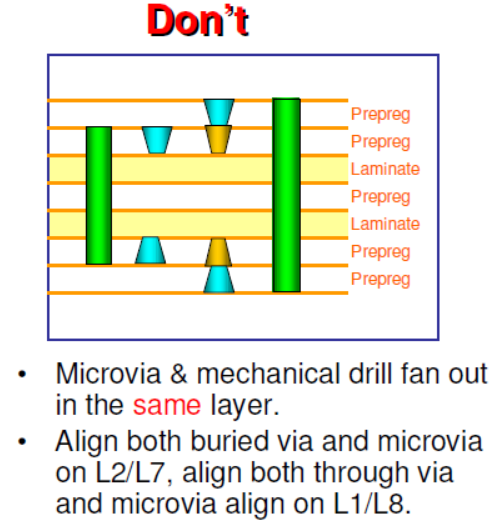 Here is a A guide book for designers of flexible circuits and Rigid-flex. 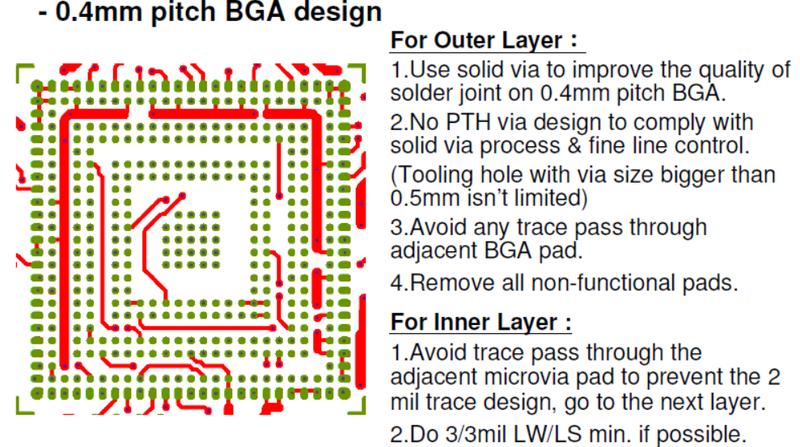 Do not forget the layer order to PCB manufacturer.it is Top/G1/GP1/Bottom or Top/GP1/G1/Bottom. You can define the layer order in gerber or drawing file. Our MI and CAM engineers have 5+ years experience.the left side is an example that many customers designed inner layer short or open circuit. We have the eagle eye to pick this out and optimize the designs to perfect manufacturing process. Questions? Please email us now.